Wristlet bag is always with me! I have one in my casual bag. 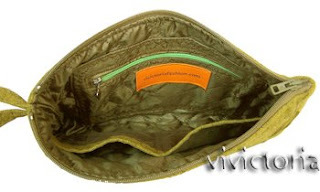 Sometimes as an cosmetic bag, sometimes as an ellegant purse. It is my the best friend special I have unexpected nice meeting in restaurant or cafe. 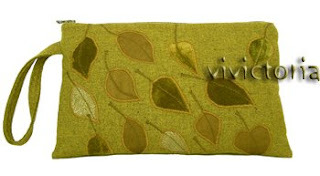 I'm finishing fall/winter collection and working on 2009 spring, but did this last summer small purses.